Eight months after the passing of Alexander Campbell, the Christian family of George Washington Ligon gave birth to a son, David Sylvester, Nov. 19, 1866 in Hopkins County, Kentucky. G.W. Ligon was a gospel preacher who evangelized throughout the region of Western Kentucky. Young David grew up hearing the preaching of men like J.W. McGarvey, J.S. Sweeney, B.F. Rogers and M.C. Kurfees. In 1881, at the age of fifteen he expressed his faith in Christ Jesus and was baptized for the remission of his sins. At the age of seventeen he moved to Arkansas, beginning his preaching career at Baker Schoolhouse near DeQueen. He married Rosa Lee Billings, and together they had eight children. When Collin McKinney Wilmeth and nephew Alexander Campbell Wilmeth moved Nazareth University from Dallas, Texas to Corinth, Arkansas, in 1892, D.S. Ligon enrolled, being one of the school's first students. Later, he received training at the Bible Training School at Ellettsville, Indiana under the tutelage of Professor W.H. Krutsinger. He then studied at Georgie Robertson Christian College (now Freed-Hardeman University) under the instruction of A.G. Freed and N.B. Hardeman, where he received the M.A. degree in 1903. Further education was done at Christian College in Minneapolis, Minnesota. Finally the B.D. and Ph.D. were awarded in 1920 after attending Christian College in Oskaloosa, Iowa. David Ligon was a prolific writer contributing articles regularly to the Gospel Advocate and Firm Foundation. He also wrote books including: The Baylor Reptile, Dr. Dart's Origin of Man and Scientific Problems Exposed; The Bible, The Book for the World To Live By; And A Great Battle Between Truth And Error. 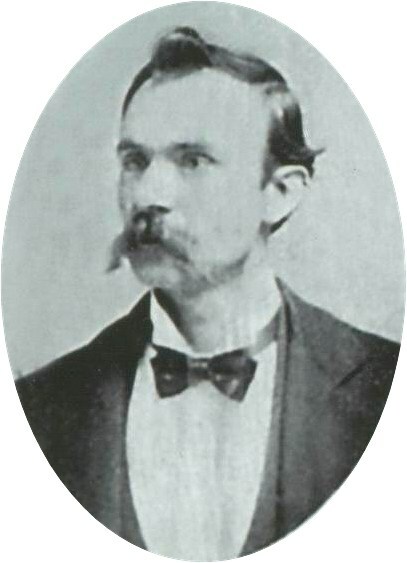 He was involved in a number of religious debates including the Ligon-Francis Debate on Adventism in Oklahoma and the Ligon-Lockhart Debate in Orange, Texas. Through the years, in addition to preached he also taught in public schools near DeQueen, Arkansas. He also served as president of Lingleville Christian College in Lingleville, Texas between 1901 and 1909. He published a number of poems and pictures on Bible themes. 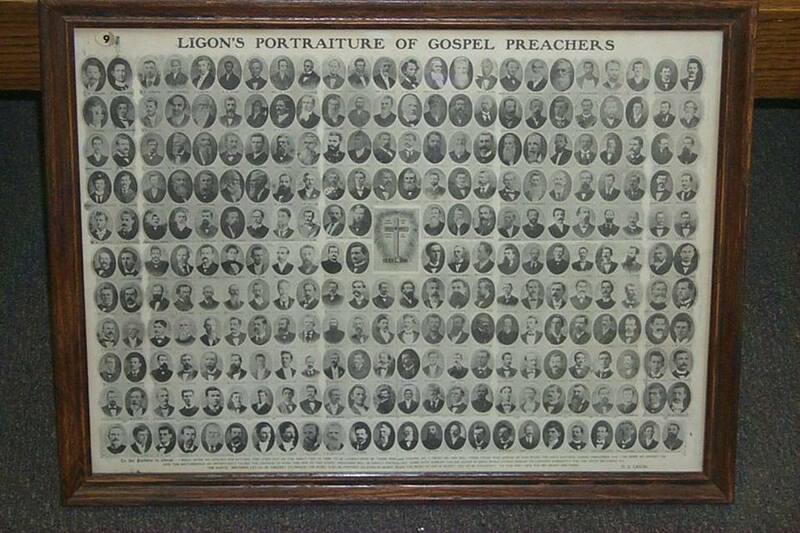 Most noted brotherhood wide was his production of Ligon's Portraiture of Gospel Preachers in 1899. The original portraiture rendered pictures of one hundred ninety-six gospel preachers, some of whom were deceased, but most were still living and working in the vineyard of the Lord. 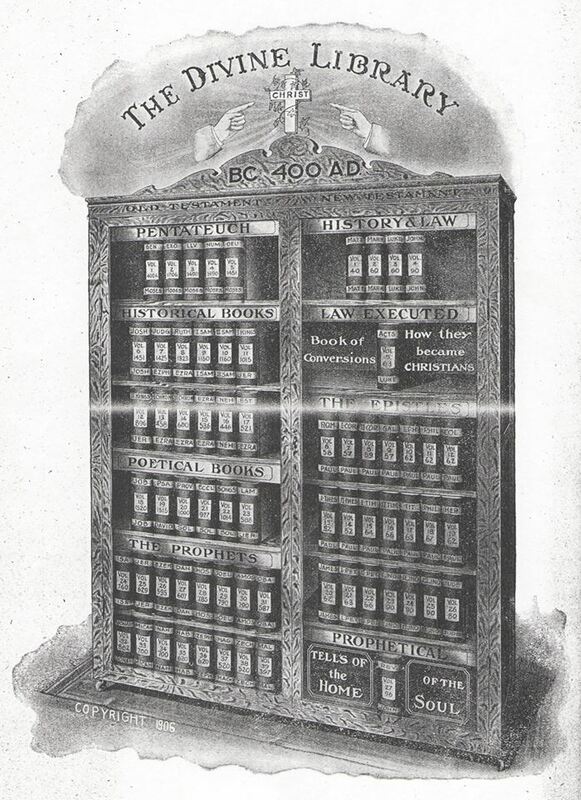 In 1901, sixty-four more preachers were added, totaling two hundred sixty pictures on the chart. In 1966 Truth Magazine reproduced the portraiture making it available to its subscribers. 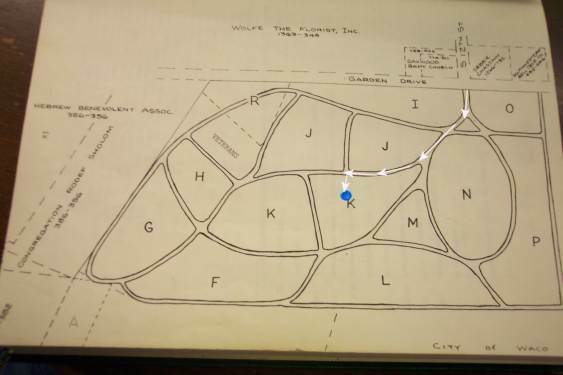 Then in 2002, Terry J. Gardner reproduced the special map of preachers, and made it available to many, one of which is framed and hanging in the office of the author of this sketch. As a result of his research on the preachers of the portraiture he produced a spreadsheet giving historical information on most of the preachers. See the information here. Late in life he was quoted as saying, "I have never served as a local evangelist, but have preached at a few places for a period of a year or more. But when the Cause was more fully established, I, like Paul, went into other fields preaching the Word." The last fifteen years of his life were spent working with the Columbus Avenue Church of Christ in Waco, Texas. In 1952 he experienced the sadness of the departure of his life-long mate, Rosa Lee. 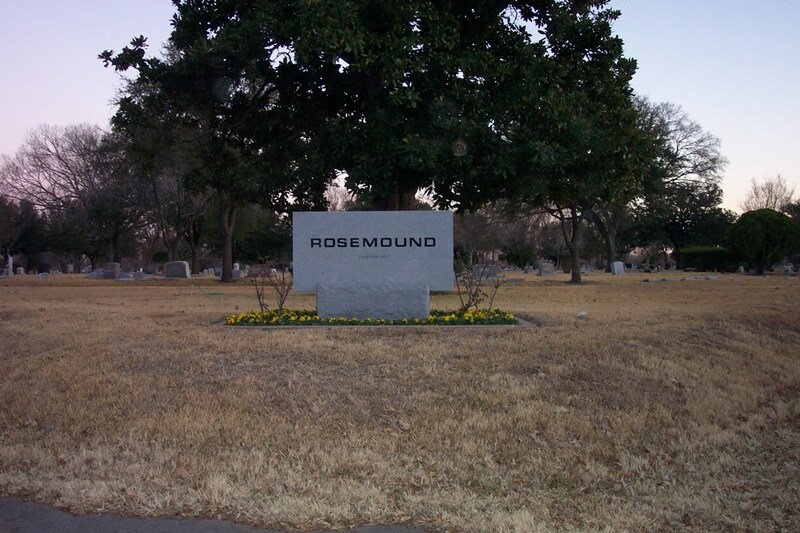 The family laid her remains to rest in the Rosemound Cemetery in SE Waco. 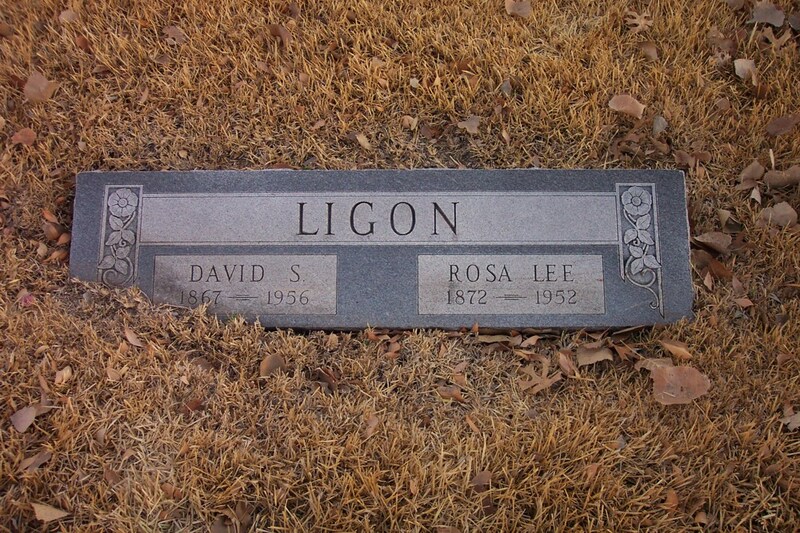 David S. Ligon passed from this life at 9:50am, Friday, January 13, 1956 in a hospital in Waco, Texas. Survivors included five sons: L.H. Ligon of Denton, and A.J. Ligon of Waco; Dr. D.L. Ligon of Wichita Falls; P.H. Ligon of Bryan; and A.F. Ligon Of Ft. Worth. Also two daughters survived, Mrs. G.E. Douthit of Dallas and Mrs. Haskell Dishman of Bryan, Texas. 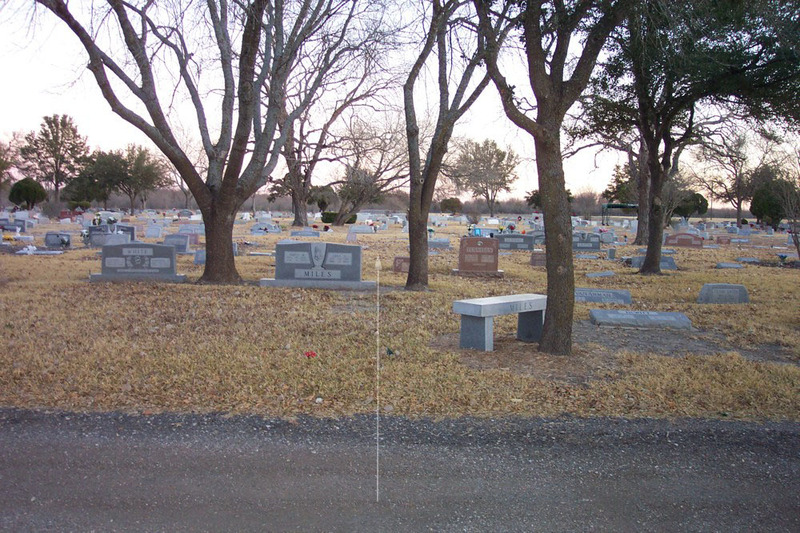 He had also lived to see twelve grandchildren and nineteen great-grandchildren. Funeral services were held at 2:00pm, on Saturday, January 15th at the Columbus Avenue church with ministers Warren Starnes and Clifton Rogers officiating. Pallbearers included: L.L. Stone; C.B. Sellers; Scott Shepherd; Walter Stephens; Ray Beatty; and M.D. Woodson. 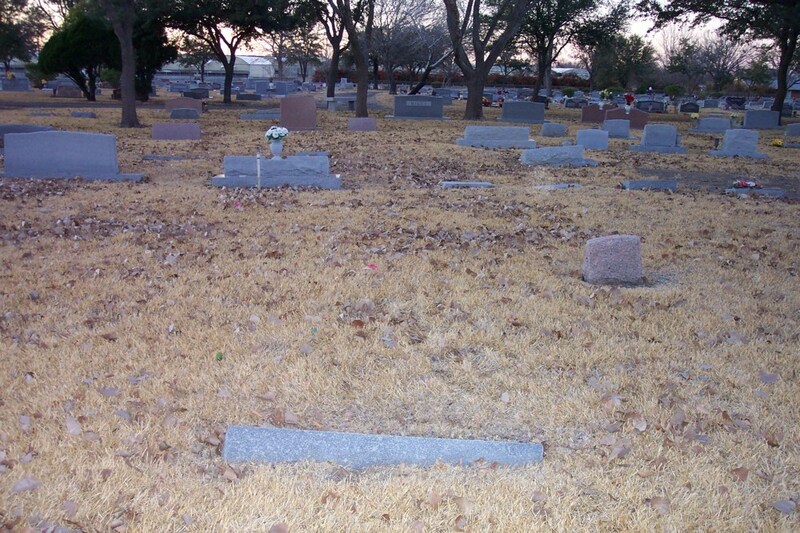 He was then laid to rest beside his Rosa Lee to await the coming of the Lord. D.S. 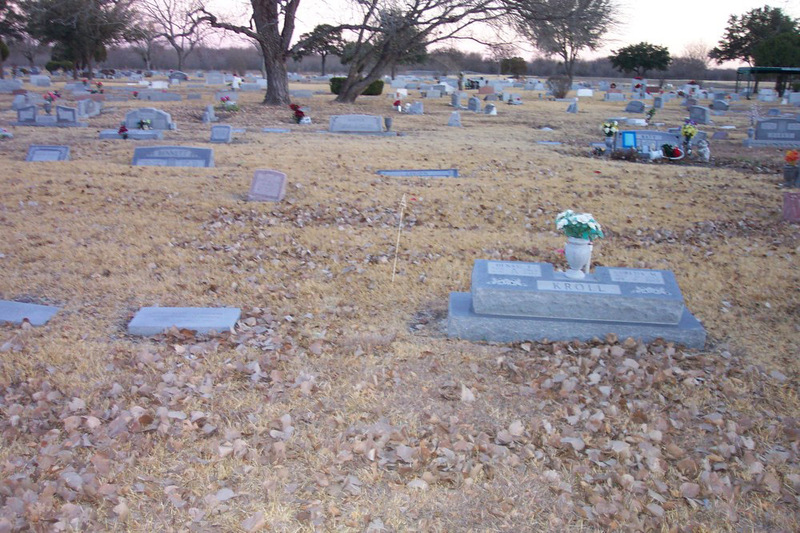 Ligon is buried in the Rosemound Cemetery in SE Waco, Texas. Take I-35 to Exit 334A and head SE seeking to connect with S 12 St. See Map Below! 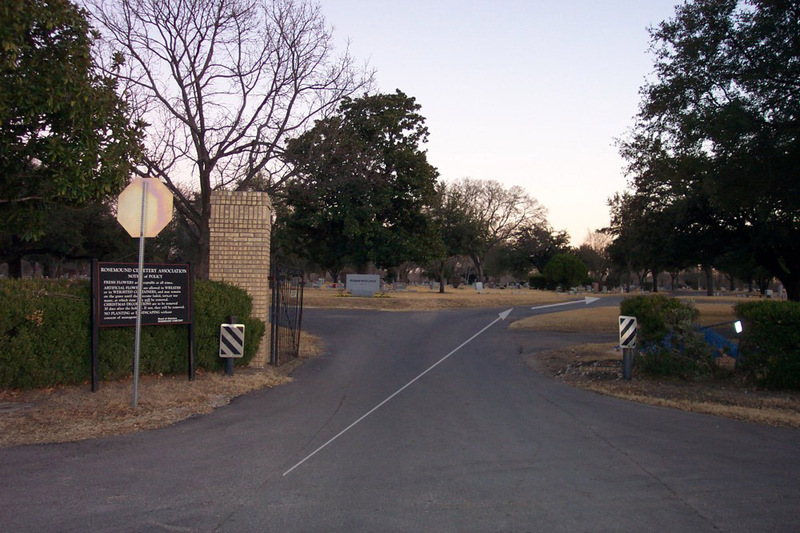 The cemetery is located at the corner of Garden Dr. & S. 12th Street. Enter the cemetery and bear right. See cemetery map below for location.